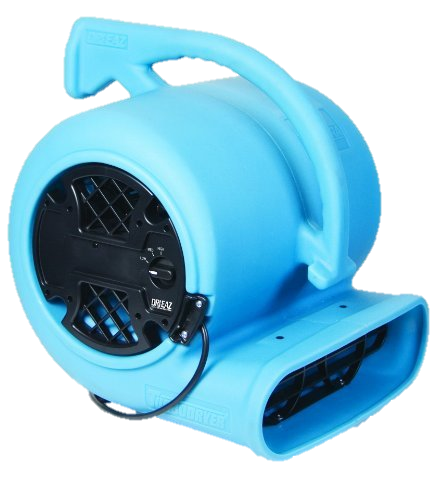 The patent pending design ensures an even, broad-path airflow for fast and consistent drying across all surfaces. 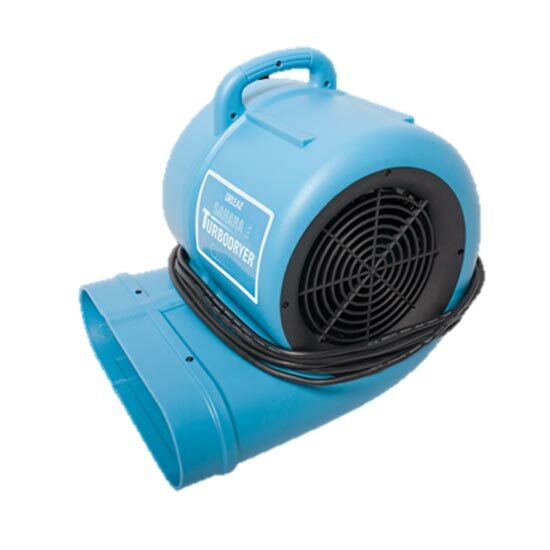 Its multiple operating positions let you dry everything from floor to ceilings quickly and efficiently. 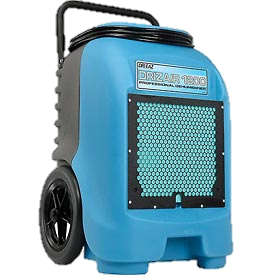 We recommend spacing the machines around the room to maximise their drying efficiency. 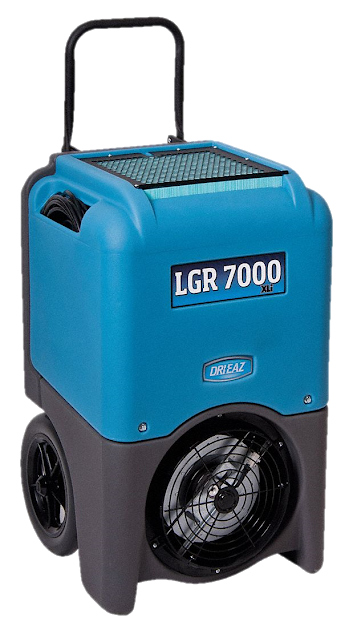 Once you’re properly set up with the industrial air movers, you’ll be able to confidently restore rooms to their former glory! 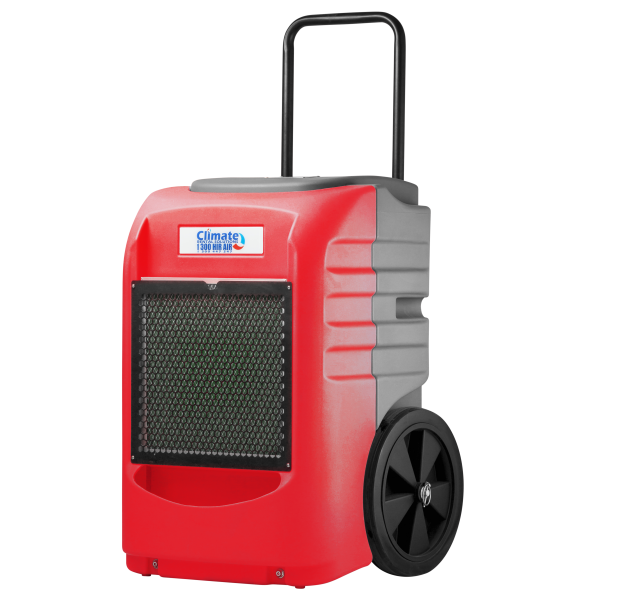 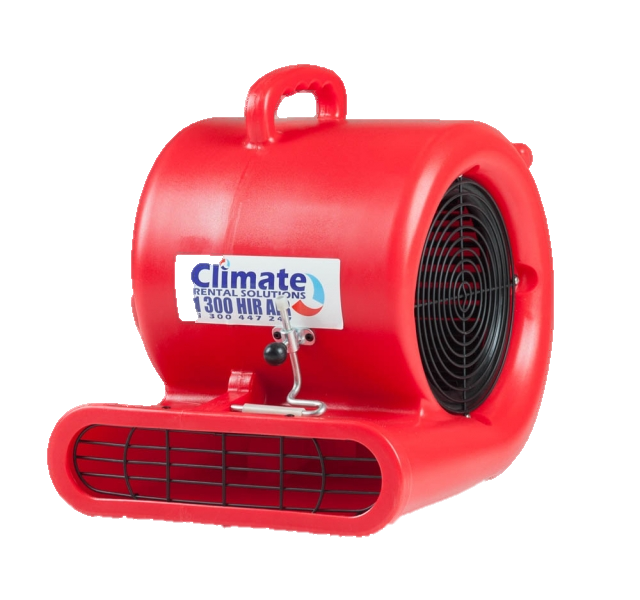 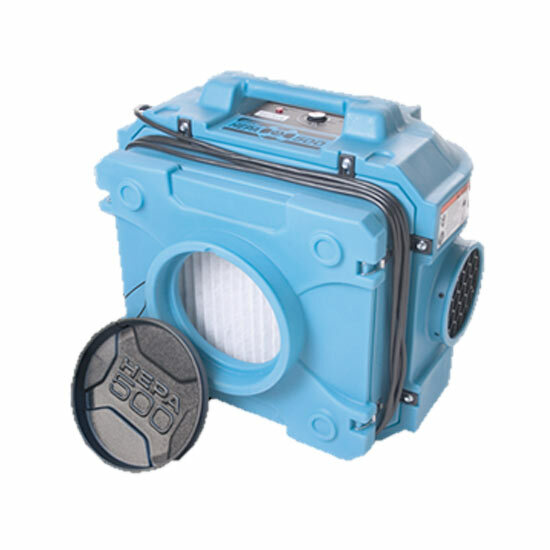 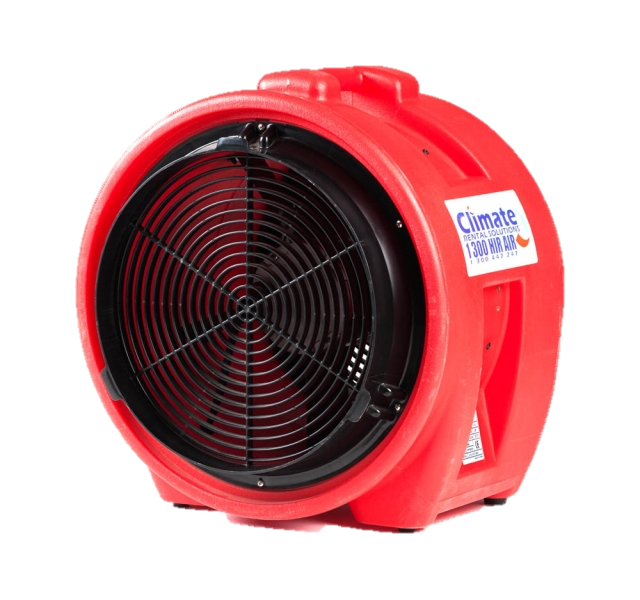 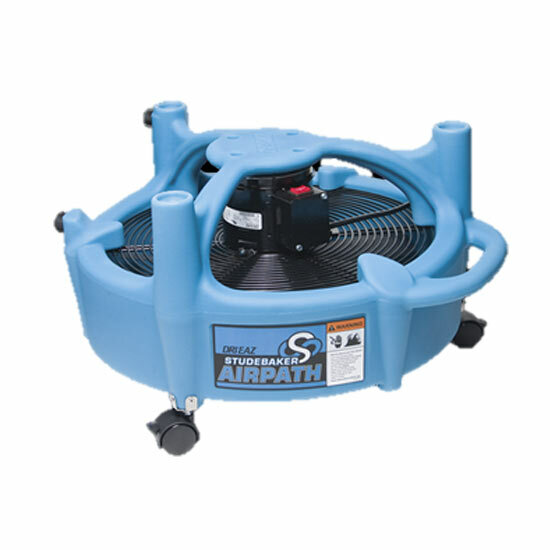 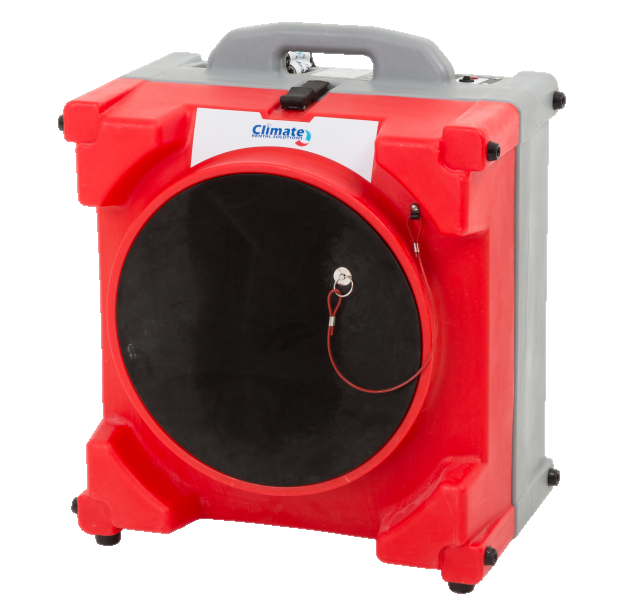 Based in Ferntree Gully, our air movers and dehumidifiers to businesses across Melbourne, Canberra, Sydney, Brisbane, Darwin, Perth, Adelaide and Hobart – and across regional Australia.